Video works by : Maria Korporal, Francois Lejault , Luca Christian Mander , Jacques Perconte , Giovanni Zaccariello, Jérémy Laffon , Enrico Bressan , Jean Bonichon. with the support of: Institut Francais , the city of Rennes and Rennes – Metropole and La maison internationale de Rennes. 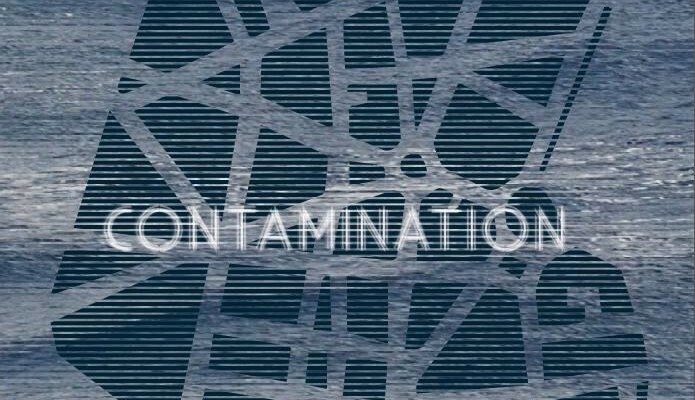 The title ” Contamination – Contamination ” refers to the hybrid nature of video art . The project was born during summer 2013 , on the occasion of the cultural exchange between The Œil of Oodaaq festival (Rennes , France) and VisualContainer Italian platform of video art. Oodaaq is an island discovered in 1978 in the north – east of Greenland. It has long been considered the nordest emerged land mass of the world, but this pile of gravel and mud is actually drifting , thus making it impossible to identify the actual location . The island , somewhere in the world between reality and imagination, here becomes an image, distant and utopic. The nomadic island sails in the waters of the world and emerge here and there, inviting people to settle on its shores to enjoy a new perspective on the world. We like to tell the landing of the nomadic Oodaaq island, in the Isola district in Milan during the summer 2013 , as the first step in a long journey that has brought us to the consequent contamination of ideas and languages and the desire to investigate the multiple nature of the video medium through a small publishing production . Water is a recurring theme in this compilation video , as a metaphor for the video stream. So by the waters of the Atlantic and Mediterranean sea, a new visual flow is returning to flood our cities , Let flow between video art works that representing the best idea of contamination among contemporary languages, new technologies and suggesting new points of view,too. As nomads thoughts and never anchored in certainties, we believe that the journey and the shared experience enrich us, just as the passage of dell’Oeil Oodaaq in Milan. We invite you to embark on our boat to explore what are the new trends in video art Italian and French. Our journey will take you inside the images , in the heart of their im – materiality.